This is why you should put a cup of rice in your wardrobe! The effect is amazing! What you need is one cup of rice (it’s best to use white rice), a bit of essential oil, a bowl to put it all in, a piece of cloth and an elastic band. 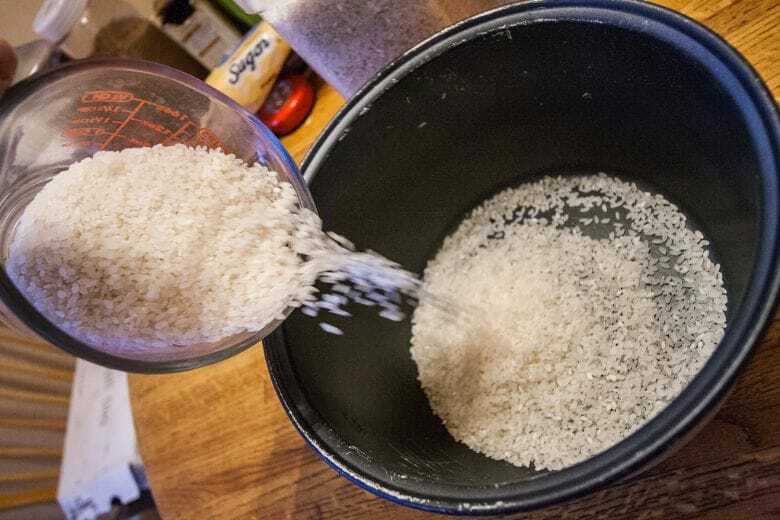 Mix the rice with 15 to 20 drops of oil in the bowl. Take a piece of breathable fabric (like a piece of an old T-shirt) and use that to cover the bowl. Then, use an elastic band to fasten the cloth. Put the bowl of rice in a place in your wardrobe where your children or pets won’t be able to reach it. After every couple of months, you should replace the homemade air freshener. Did you use brown rice instead of white rice? Brown rice goes bad sooner than its white friend so you’ll need to replace it sooner as well. You can use rice for so many wonderful things! Do you want to know how to use rice to repair your water-damaged phone? Or are you curious how rice can turn a brown banana back to yellow again? Read it on the next page!